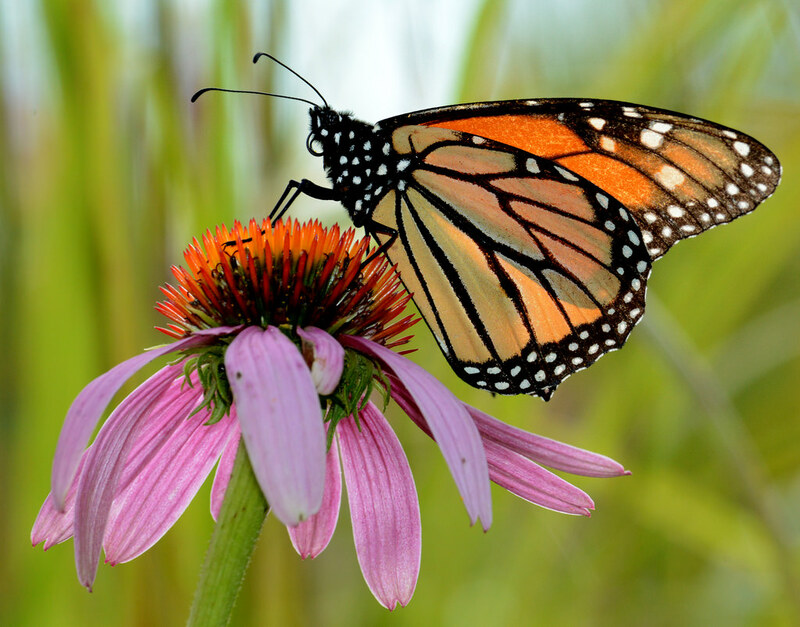 A Monarch Butterfly gathers pollen from a Purple Coneflower. U.S. Fish and Wildlife Service photo. The Purple Coneflower (Echinacea purpurea) is in the sunflower family, and it’s named for its purple petals. When It Blooms: June to August. 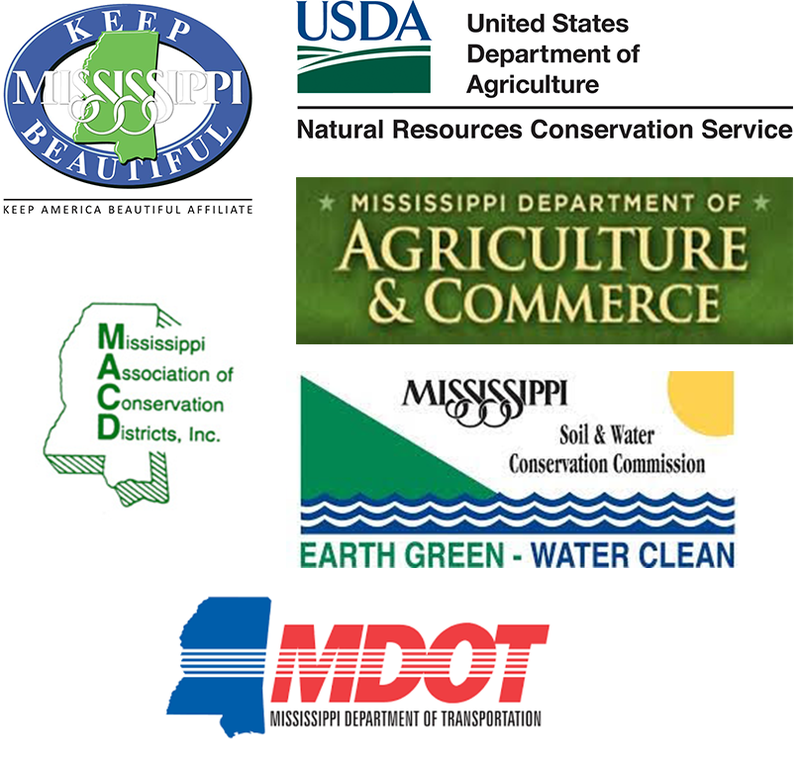 Where You’ll Find It: It’s found statewide, especially in areas with well drained soil. They prefer sun but can survive in the shade. Did You Know? Purple Coneflower was used as a medicinal plant by Native Americans and early settlers. The flower was used as a painkiller, cough medicine and a gastrointestinal aid. Purple Coneflower: technical note by USDA’s Natural Resources Conservation Service.